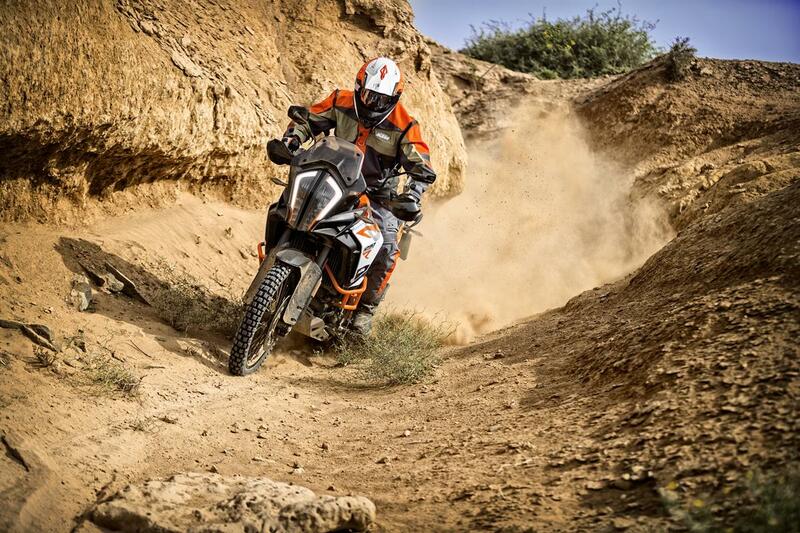 We are fascinated by the extraordinary, driven by relentless curiosity and always up for a two-wheeled adventure. In the dirt as well as on tarmac. 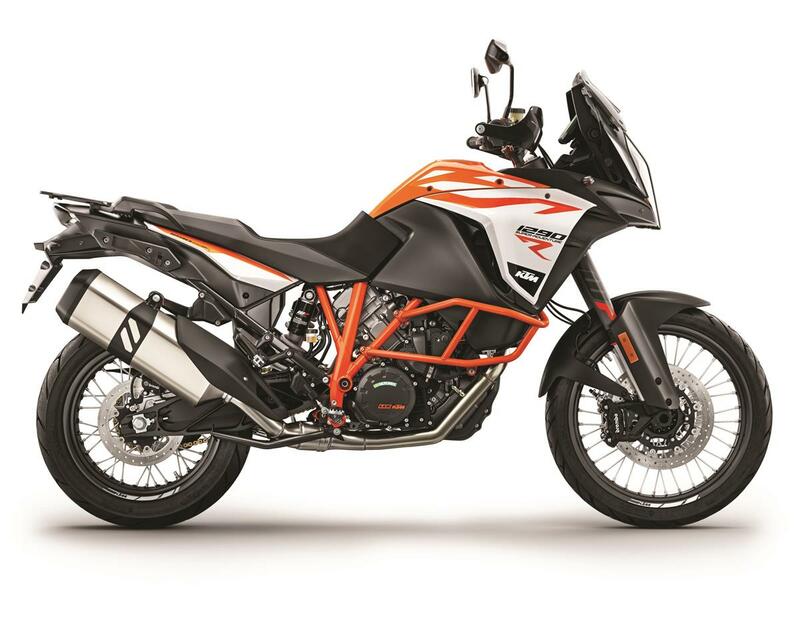 Of course the MX bikes and Enduros remain a focal point of KTM’s product portfolio, but for many years now, KTM’s outstanding and ongoing business success has been tied to street bikes to a similar degree. 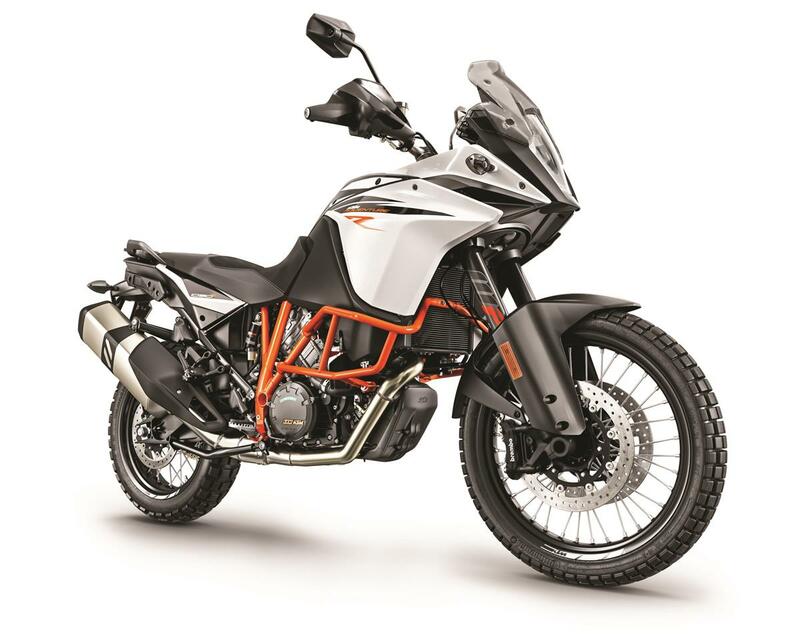 The ADVENTURE Travel Enduros are our star players in that role. 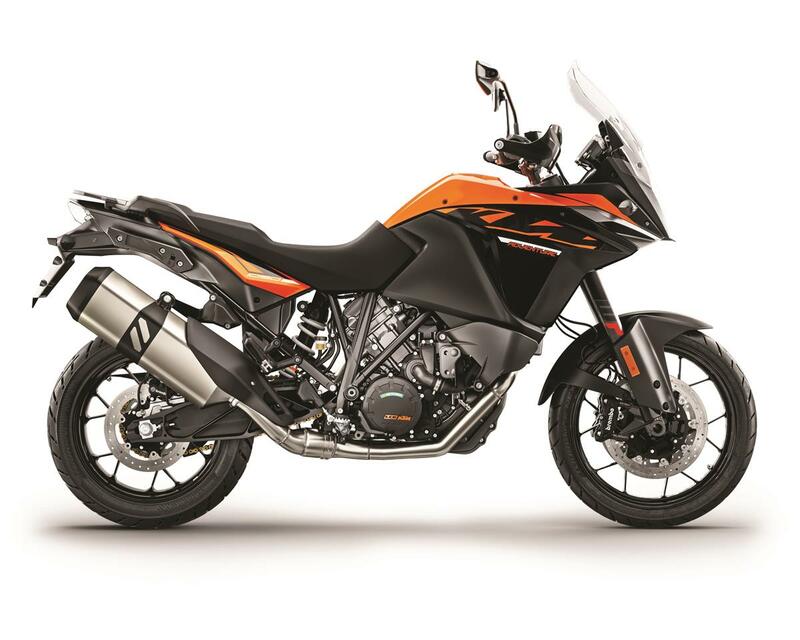 No less than four newly developed true Sportmotorcycles made in Austria storm into the limelight. 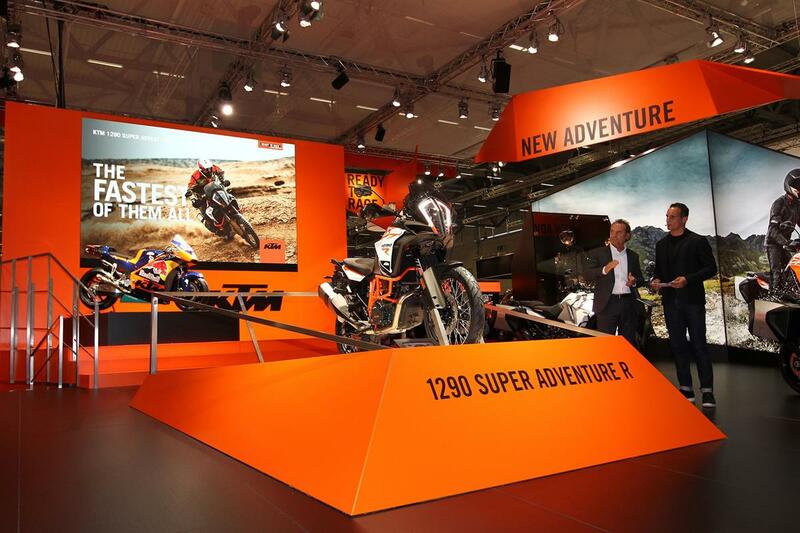 KTM 1290 SUPER ADVENTURE R – FASTEST OFFROAD TRAVEL ENDURO. FULLSTOP. 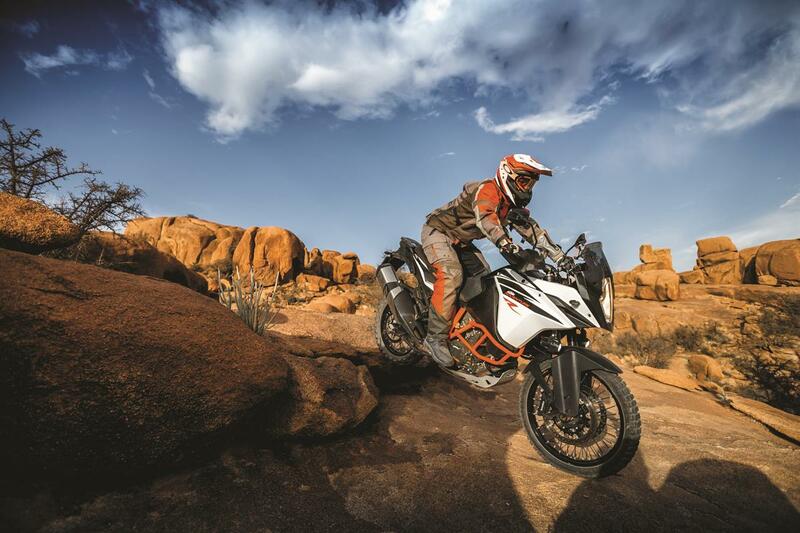 True adventure takes guts, so KTM’s rally experts brought out the big guns and packed 1.301 cc, 140 Nm of torque and 160 hp into the world’s most advanced Travel Enduro chassis. This makes for a mile-munching omnivore, ready to carve its name into any terrain – the tougher, the better. It is our most extreme Adventure ever, full stop. Full throttle. 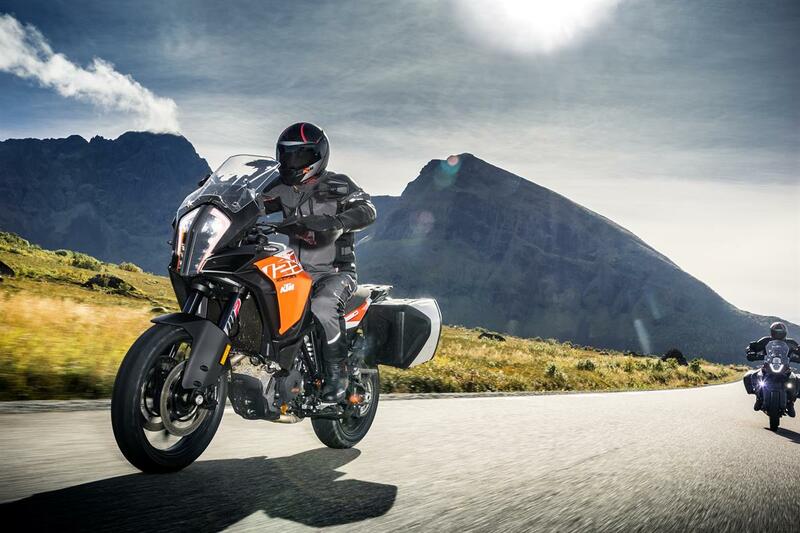 The KTM 1090 ADVENTURE R stares down anything in its path. Bespoke WP suspension, offroad wheels and a tough yet fuel-efficient engine are ready to rumble. Decades of rally raid victories roar within. 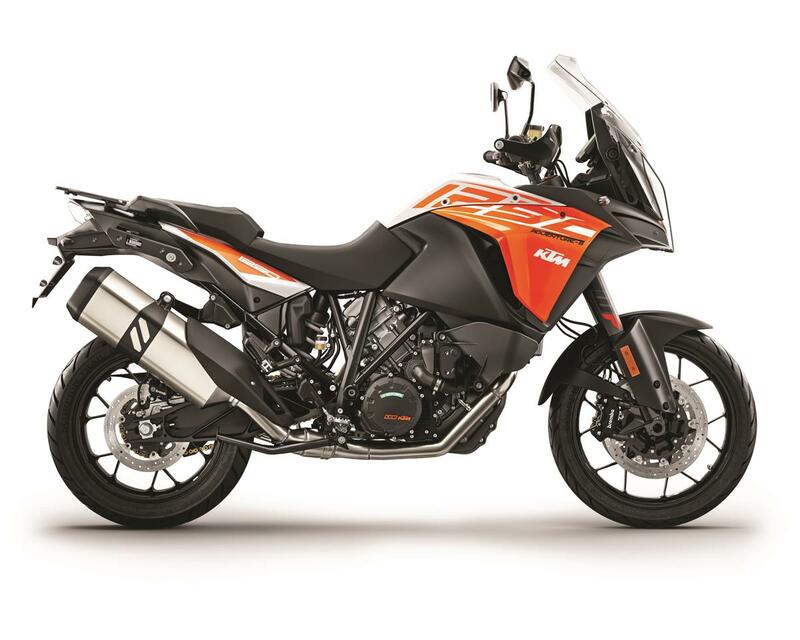 As shrewd as it is chiseled, this bike uses the same state-of-the-art technology as the 1290 SUPER ADVENTURE R. The result? 125 hp (92 kW) that are refined as can be, but rude as you please. Roads may end, but the fun will not. The world is yours – devour it. Those who want to travel far and fast, don’t need a lot. Just the best. 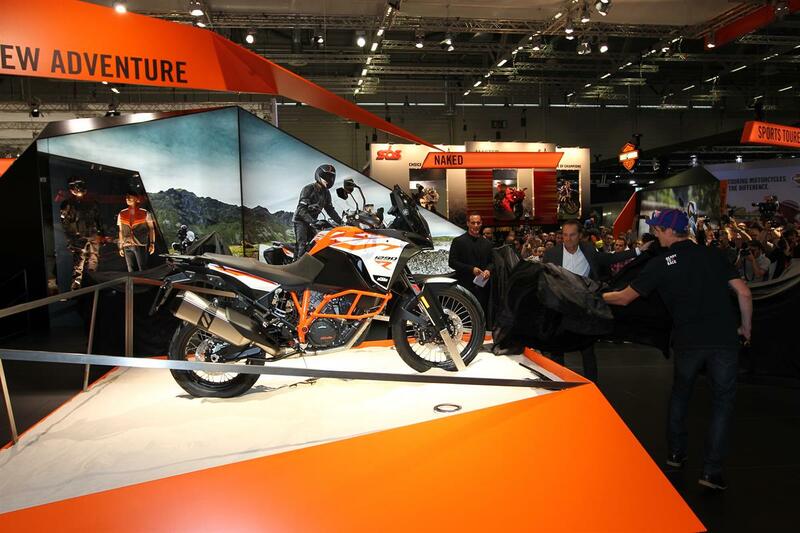 So we built the KTM 1090 ADVENTURE to be light on its feet, yet adequately equipped and easier to ride than ever. Easy on your wallet too. 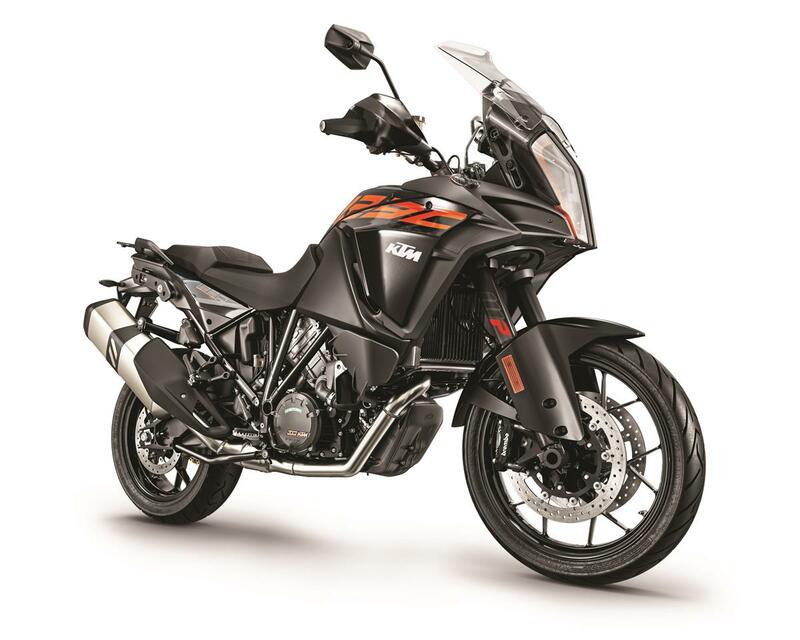 Nevertheless, multi-mode traction control and ABS come as standard and the engine is built using the same state-of-the art technology as the 1290 SUPER ADVENTURE. 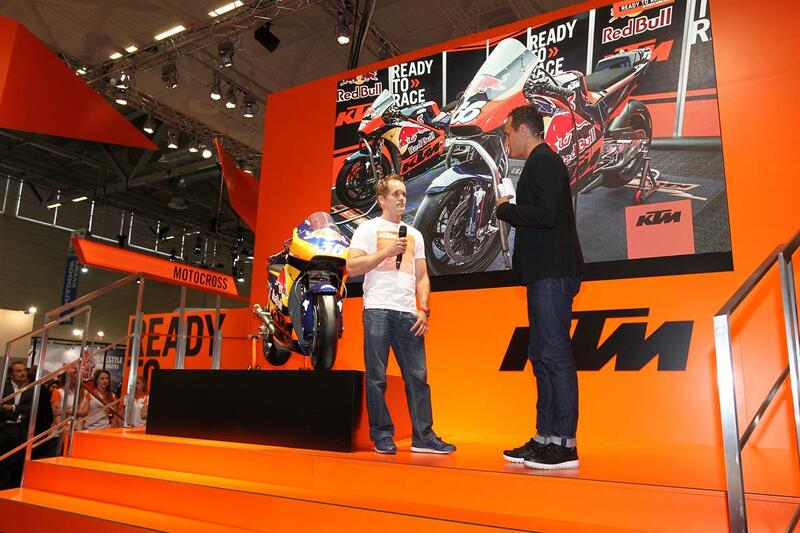 Even though this V-twin is a little smaller, it still delivers 125 hp (92 kW). 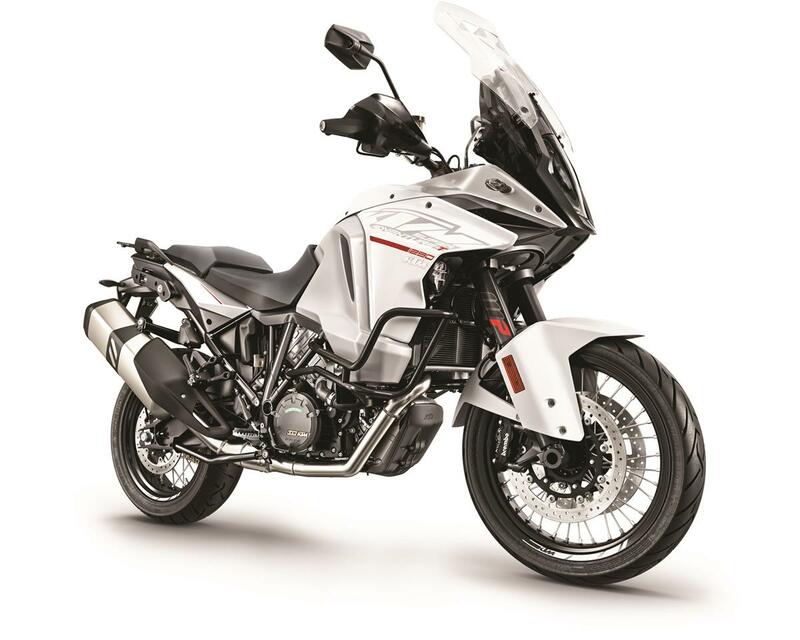 The featherweight chassis and well-balanced suspension team up with prize-winning Metzeler Tourance Next tires to take you wherever you dare, whenever you want. 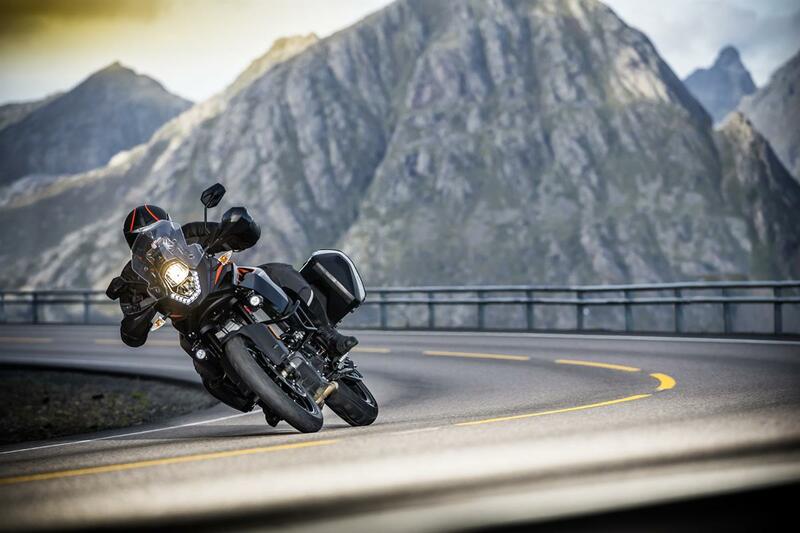 All fun, no bulk – this bike is made to load up on adrenaline instead.